We leverage several carefully aligned strategic partnerships to provide our clients with the highest caliber of advice, expertise, tools, and resources in order to meet their unique needs. A broker-dealer is in charge of processing the investment business of the financial professionals who affiliate with it. These professionals (also called advisors) are independent business owners who provide financial guidance to corporations and individuals. Because the securities industry is heavily regulated, representatives can only have one broker/dealer to ensure that there is an established, clear chain of responsibility. 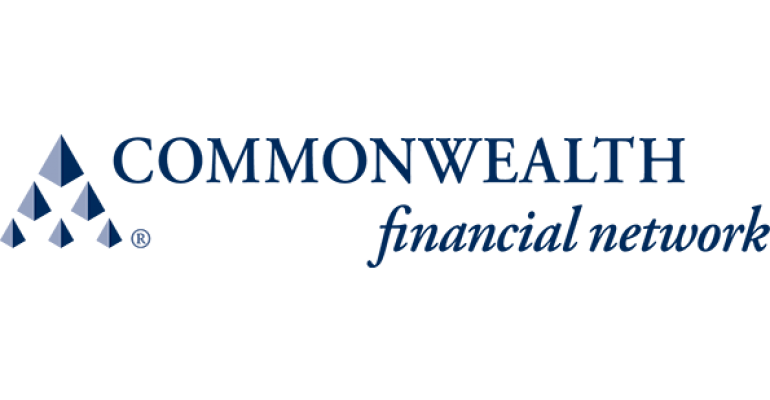 Commonwealth Financial Network is a Registered Investment Advisor allowing us to provide our independent fiduciary advisory services as Investment Advisor Representatives through Commonwealth’s RIA. This provides you with unbiased and objective advice, a co-fiduciary status, and the strength and support of an independent, national broker/dealer. Commonwealth’s back-office of over 700 professionals provides systems and support to ensure we remain abreast of and compliant with securities laws, regulatory changes, and licensing requirements. Additionally, their experience and expertise around specific niches in the financial industry provide resources for us to utilize and leverage on behalf of our clients. 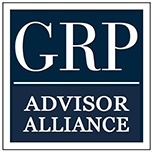 GRP Advisor Alliance is an elite group of retirement plan advisors from across the country with a shared vision for developing the future of retirement plans and dedicated towards positive advancement of the retirement security of working Americans. The National Association of Plan Advisors is the only association created by and for retirement plan advisors. Membership is also open to other retirement industry professionals who support the interests of plan advisors. The retirement industry is in transition and NAPA is a leader for positive change. NAPA’s core purpose is to enhance retirement security in America. NAPA members focus on providing high quality, professional advice to retirement plans and/or their participants. NAPA members are committed to leading the transition to a more transparent, effective, professionally governed retirement system. NAPA members may serve as either fiduciaries or non-fiduciaries, but are committed to clearly disclosing their fiduciary or non-fiduciary status to their ERISA retirement plan clients. NAPA members pledge to comply with all requirements relating to retirement plans that are or will be required by the SEC, DOL, or any other governing agencies. NAPA members pledge to maintain ethical standards in their representation of plan sponsor and participant clients and will strive to service them under a process that puts their clients’ interests first. Membership offers four key benefits: advocacy, business intelligence, professional development and networking – all designed to keep plan advisors in the forefront of the industry and help them succeed. In 2015 and 2016, Alex Assaley has served as the co-chair for the NAPA 401(k) Summit, the retirement plan industry’s national convention. In this role, he is responsible for shaping the theme, content, and sessions for the event, as well as hosting the annual program. Beginning in April 2016, Alex will serve on NAPA’s Leadership Council. – charged with setting the strategic direction and making policy decisions on all matters related to NAPA’s mission. Alex will serve as one of only nine voting members on the Council. Our firm complements its internal fiduciary best practices and fiduciary compliance processes with tools and procedures developed by The Center for Fiduciary Studies. Established to develop and advance practice standards of care for investment fiduciaries and advisors to effectively manage their roles as fiduciaries. Provides training programs for investment fiduciaries and offers the distinguished AIF® designation. An independent firm, with no affiliation or ties to financial institutions or the investment community.